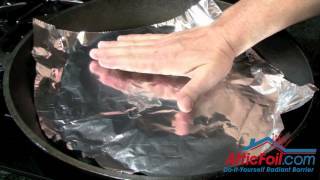 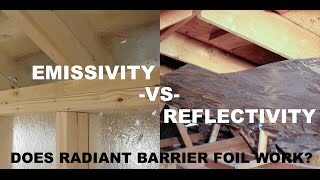 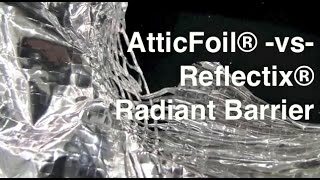 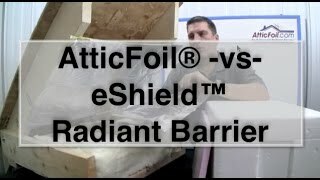 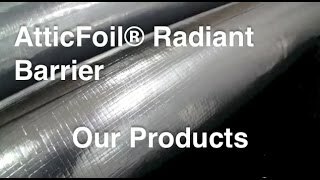 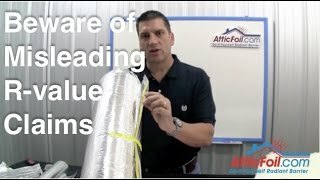 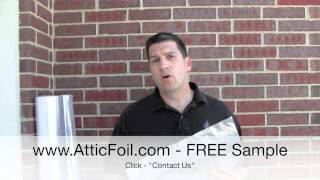 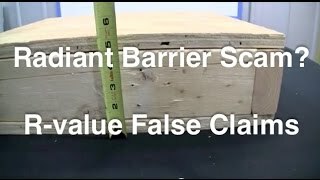 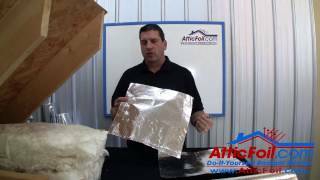 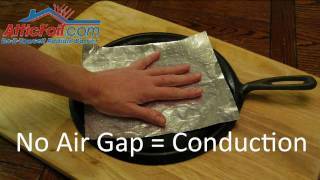 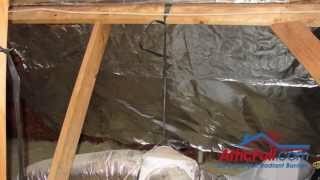 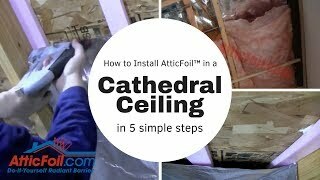 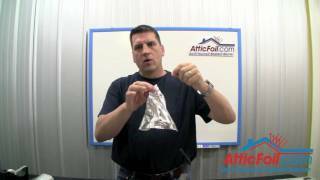 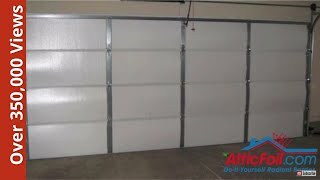 Radiant Barrier Foil Insulation - Why Is Air Gap or Space Required? 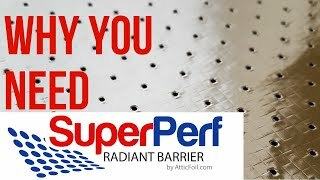 Why SuperPerf™ Radiant Barrier Over Attic Insulation? 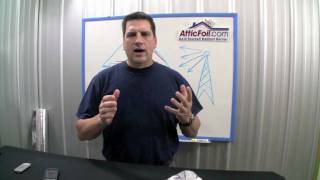 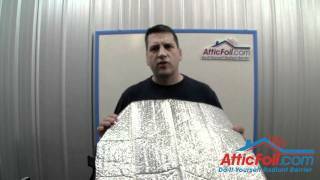 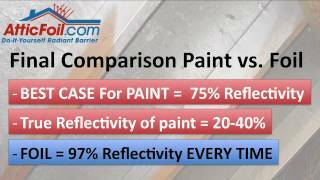 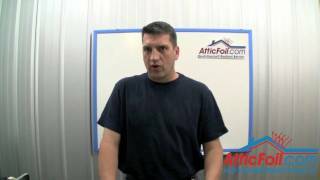 Radiant Barrier Paint vs. Foil - What's The Difference? 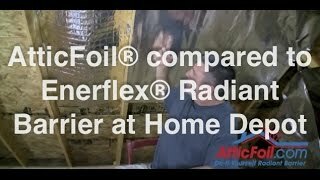 Does Radiant Barrier Damage Shingles? 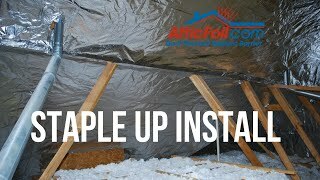 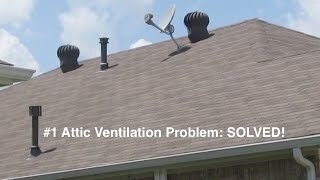 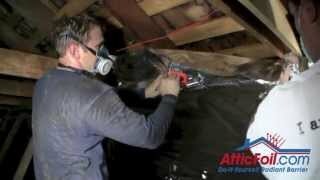 How To FIX A HOT Attic! 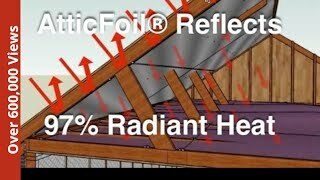 Radiant Barrier Questions - Size of Gaps At Top & Bottom Of Attic? 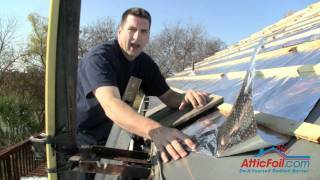 Radiant Barrier Questions - Does Partial Coverage Work? 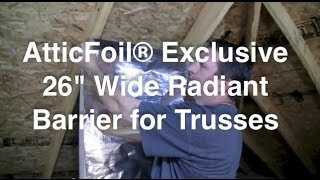 Radiant Barrier Questions - Can I REALLY Install It Myself? 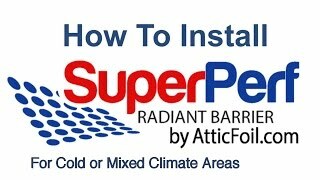 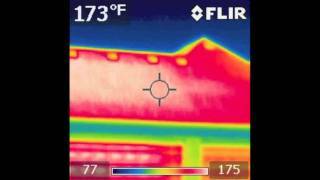 SUPERCHARGE Your Attic Insulation With SuperPerf Radiant Barrier! 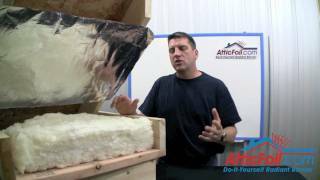 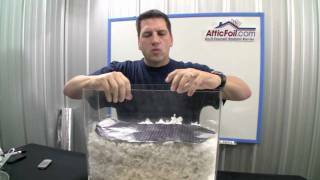 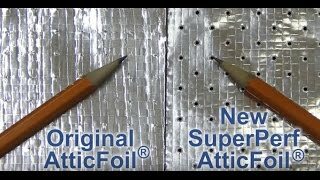 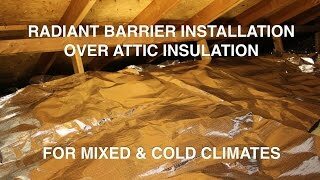 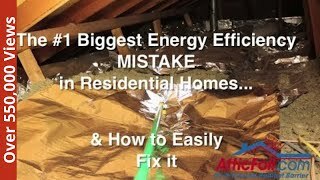 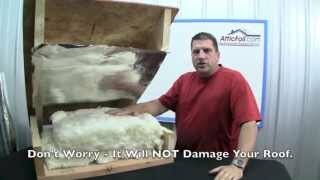 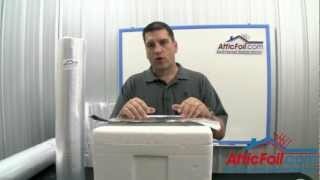 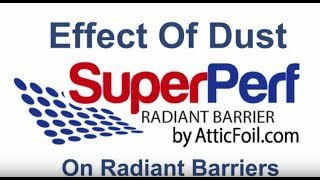 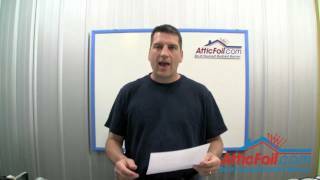 Attic Insulation With SuperPerf™ Radiant Barrier - Effect Of Dust On Top?